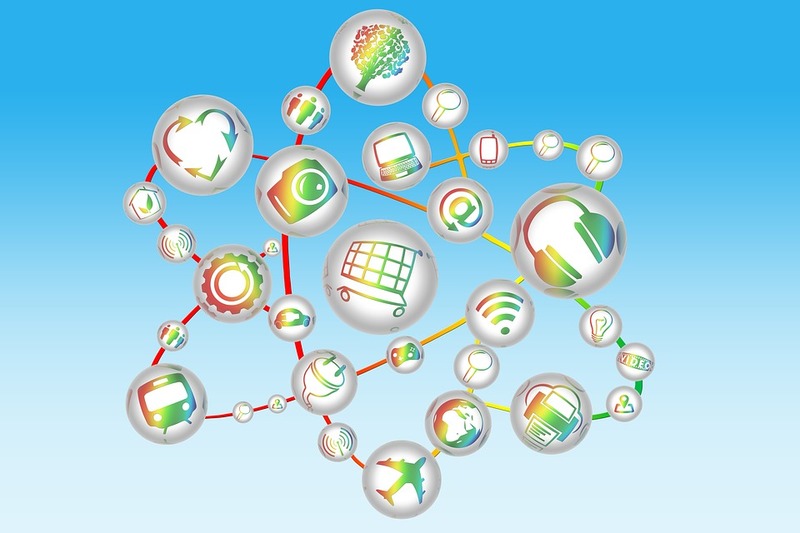 The widespread deployment of IoT devices has created some obvious and less obvious concerns. Recently I got a new car. I love its many features, including, among other things, on-board GPS. But my car, like zillions of things around me, is now generating data -- in its case, about where I drive, how fast I go, how much gas I burn, and so on. There's much information to be culled from my car's sophisticated embedded technology (who knew, for example, that by going from fuel with 89 octane to one with 93 octane the mileage would improve by a whopping six miles per gallon?). On the flip side, my car is generating a great deal of information about me that the manufacturer or anyone else to whom it sells data about me and thousands -- if not hundreds of thousands -- of car owners like me can use. With this in mind, I thought it might be time for a review and recap of Internet of Things legal considerations geared toward anyone purchasing increasingly sophisticated products for work and home use. Data generated by cars like mine, in the aggregate, is very important to an increasing number of entities that want to sell me things. "Big data" -- the information assembled from the consumers who fit into whatever demographic interests a marketer -- has value. Often, that targeted data is based on artificial intelligence (AI) obtained from the aggregated information underlying the concept of machine learning (ML). In fact, successful machine "learning" is only possible because of the crunching of huge datasets. Obviously ML algorithms can only "crunch" this information once it's been collected. Whether it's been collected legally--or from individuals who have knowingly provided consent -- is an entirely different issue. The widespread deployment of IoT devices has created some obvious and less obvious concerns for the entities purchasing these devices. The U.S. Federal Trade Commission (FTC) has issued a clear and compelling report that addresses the overall privacy and security issues posed, and it's certainly worth a read. And, as I heard at a Washington, D.C. event I attended earlier this year, companies that do not bake security and privacy mechanisms in at the most basic levels of device creation and innovation expose their customers to more risk than is necessary. That is, if you're in the car business and start embedding IoT capabilities into your vehicles, there's a reasonably good chance that you may not have the experience or sophistication to protect consumer data in a sufficient manner. In a recent whitepaper, British law firm Kemp IT Law highlighted six key areas for consideration when acquiring, deploying, and using devices with IoT capabilities. The first three are the most critical, but all six warrant careful consideration. First, the owner/operator of the IoT device often essentially surrenders control of its own information, whether that's personal or business. At the FTC event I mentioned, an expert panelist indicated that, in fact, most consumers don't even bother changing default passwords, thus making whatever data they generate incredibly vulnerable. While enterprise users tend to be more sophisticated, they too often don't handle the most mundane data security tasks in favor of the more complex ones. Secondly, if in fact the user -- residential or enterprise -- takes the time to provide consent to the data collector, a legitimate question about the quality of that consent remains. Is it like the click-through agreements that show up on iPhones... and who reads those anyway? It may not be best to read these things before bed (and it's not like you have much opportunity to negotiate the terms anyway), but a click-through without reading can create a significant vulnerability about which, most dangerously, the end user isn't even aware. Third, one of the other black holes of this whole area is how the data that's generated may be "repurposed." In this scenario, even if a user gives knowledgeable consent to the primary requestor, that person is not likely to have granted such consent for use of the data by third parties for reasons beyond those originally explained. The fourth issue has to do with the aggregation of data. The collection of data from different sources about an individual can shed more light on that person's personal habits and information than the individual or entity would care to have shared. Again, not a great deal can be done about this, other than having the knowledge that it's a potential problem. Fifth, as individual or enterprise data becomes more voluminous, the ability to remain anonymous becomes increasingly difficult to sustain. While this may not be a problem, in fact, many individuals and entities who, when thinking that he/she/they are being anonymous, would be, politely if not belligerently, dismayed to discover otherwise. Sixth, the security risks posed by increased access to individual and enterprise information cannot be overstated. What's unusual about this point in this context is that issues like battery life and other vulnerabilities that could compromise otherwise confidential data must be considered, either before new IoT equipment is purchased, or its use is continued. If an enterprise doesn't understand where its vulnerabilities lie, it can find itself in a world of hurt when an event that was inconvenient before IoT becomes the headline in the nightly news, whatever network you watch! One final note on this. While most devices that rely on radio frequency are registered with the Federal Communications Commission, it's important to consider issues associated with RF emissions. This applies not just to interference caused by IoT devices, but vulnerabilities as well. Whether that interference is intentional, unintentional, or merely incidental, interference can create a whole other magnum of problems for the user who is neither familiar with the possibility nor prepared to manage a problem when it occurs.